Announced at I/O in May, Assistant smart displays offer you visual feedback from Google's very helpful virtual companion. When this new product type was announced, we heard that Lenovo, LG, and JBL would be the first partners up. The former has already launched both variants of its take, and now JBL is opening up pre-orders for the $250 Link View. You can put your order in on JBL's site, which will be in the source link below. A curious note, however, is that the webpage says that the smart display isn't set to ship until September 3, a month away. Looks like only Lenovo made the original July window, or anywhere close to it. Although, it's quite possible that this is just to cover for any potential, unexpected delays, so it's not necessarily set in stone. 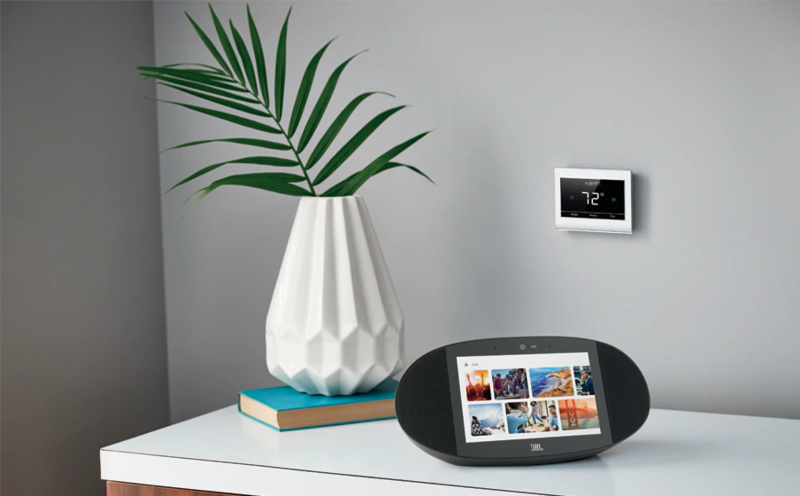 If you want the elliptical smart display for your kitchen counter, nightstand, or whatnot, you can go ahead and reserve yours now. It'll cost you $249.95 to do so, however.